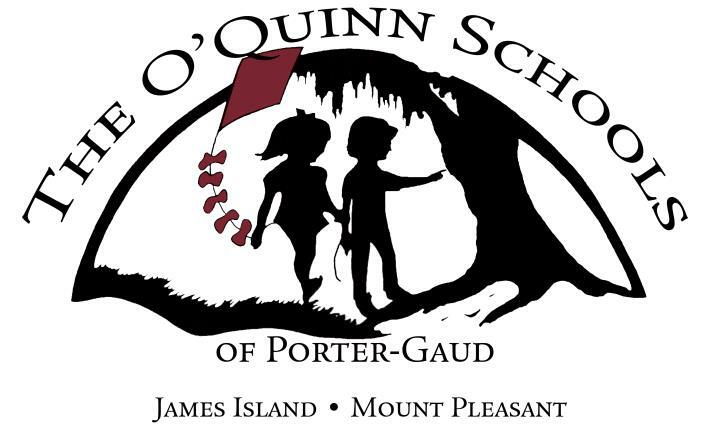 The O'Quinn Schools of Porter-Gaud strive to be innovative in methodology while remaining traditional in basic goals. We offer developmentally appropriate, learning-centered curriculum. Our programs help foster a lifetime love of learning!